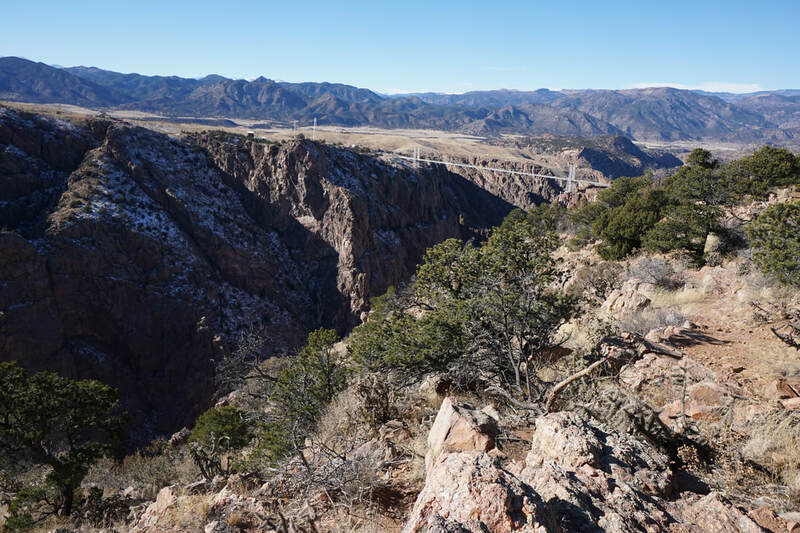 When visiting Royal Gorge Bridge and Park, I highly recommend hiking some of the trails along the entrance road just before the visitor's center. 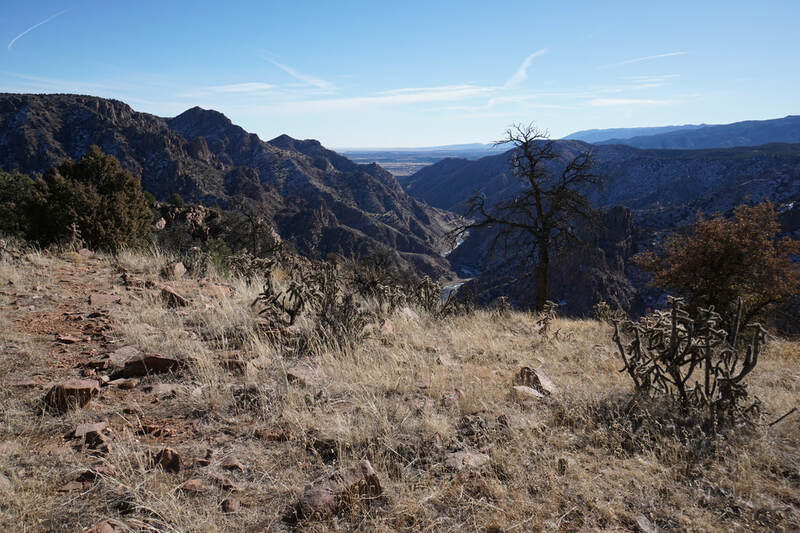 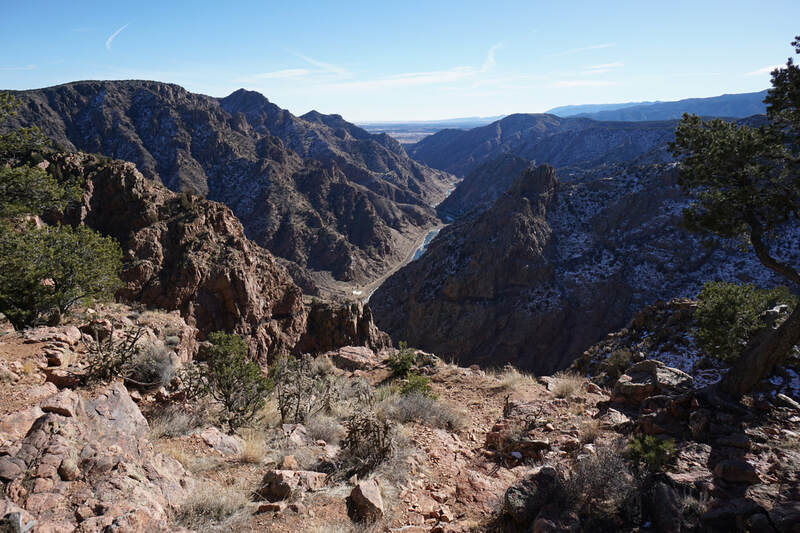 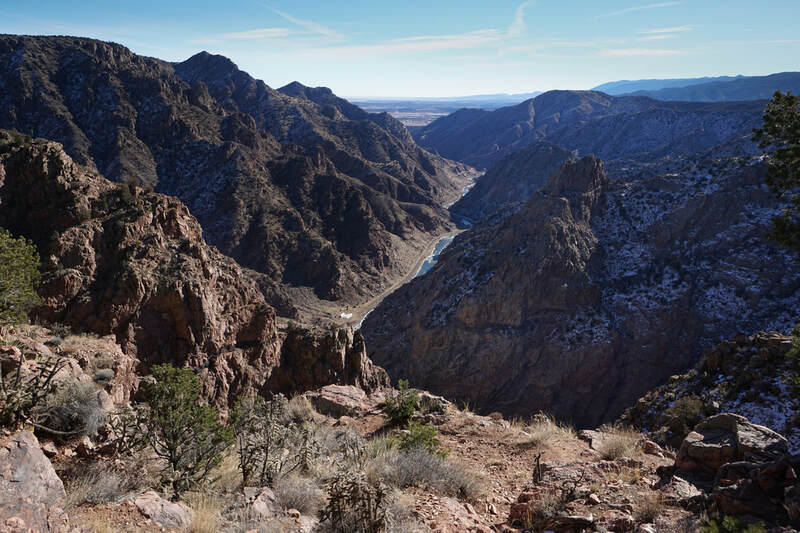 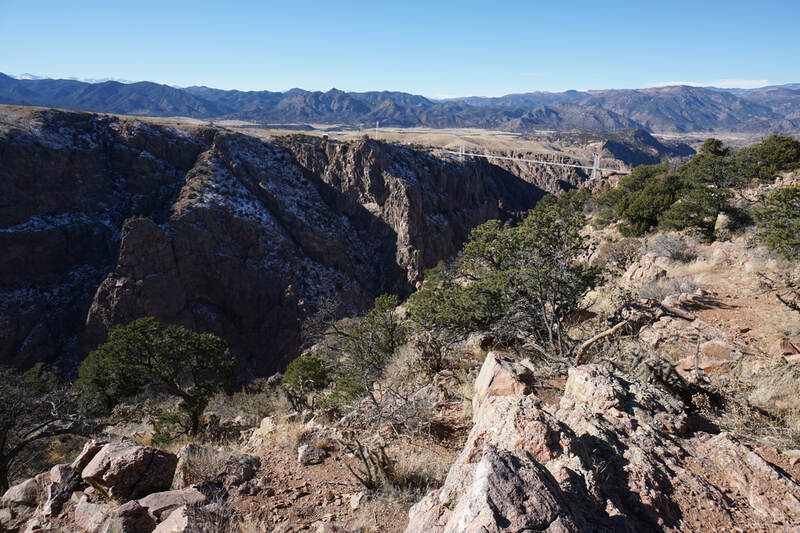 If you only have a short time for hiking, this is a great trail for a bird's eye view of the area and of course the iconic Royal Gorge Bridge. 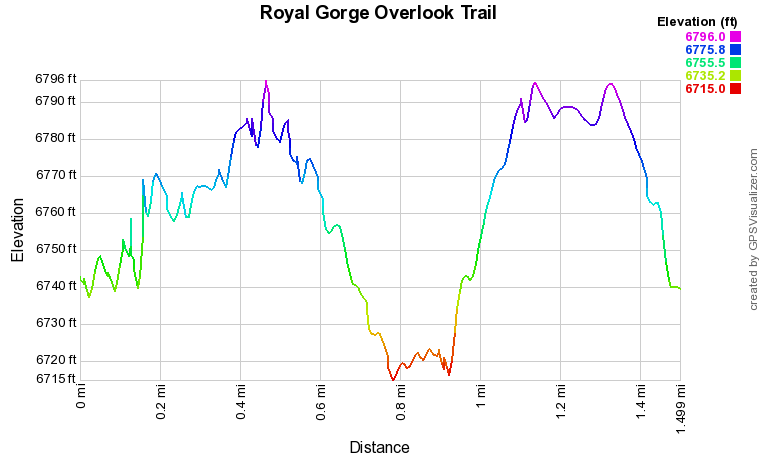 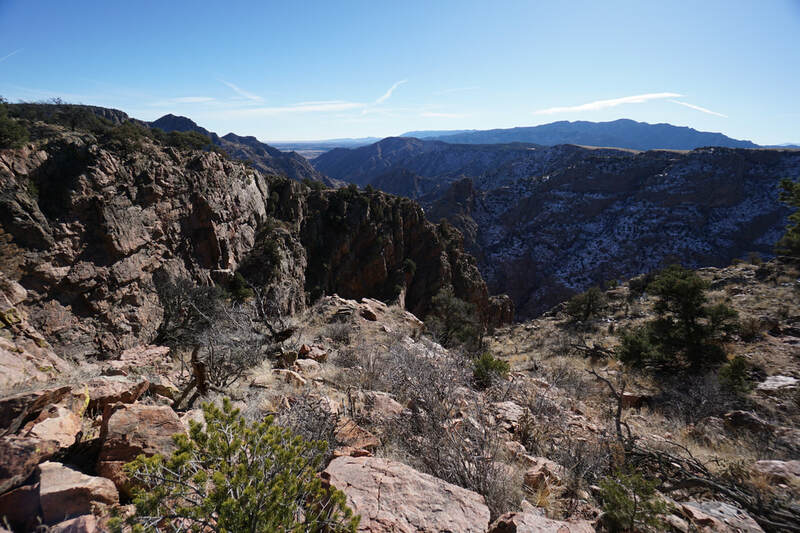 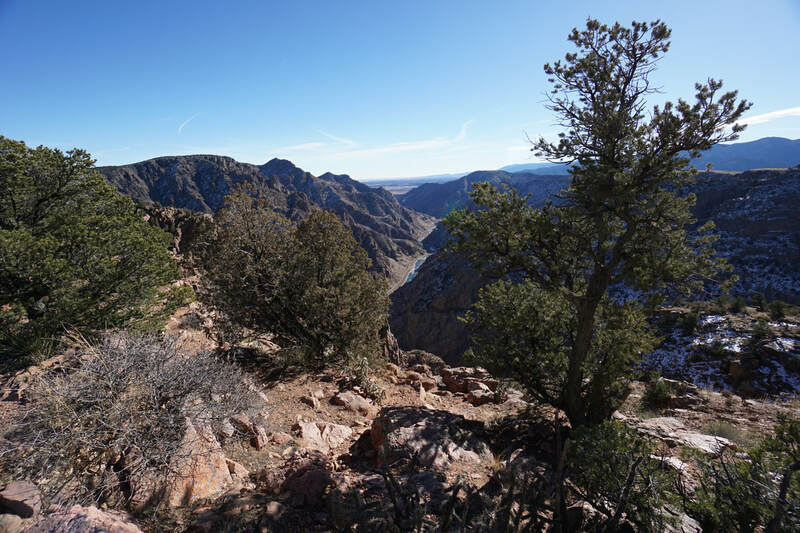 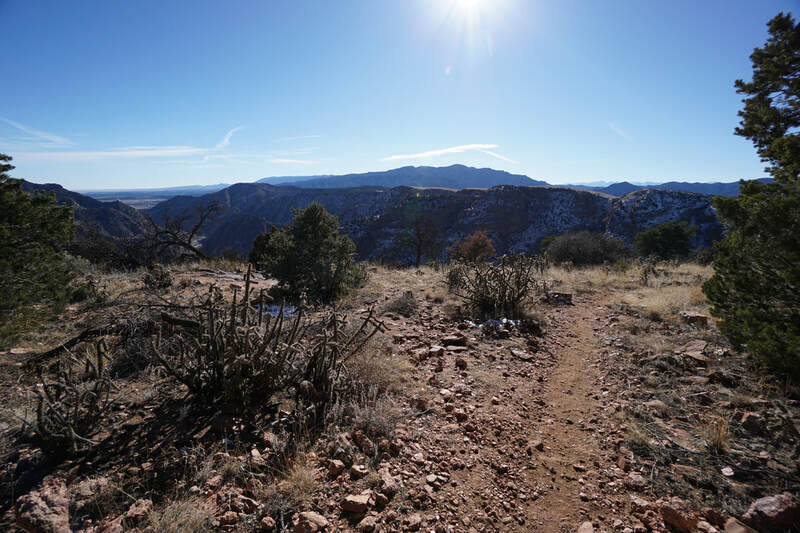 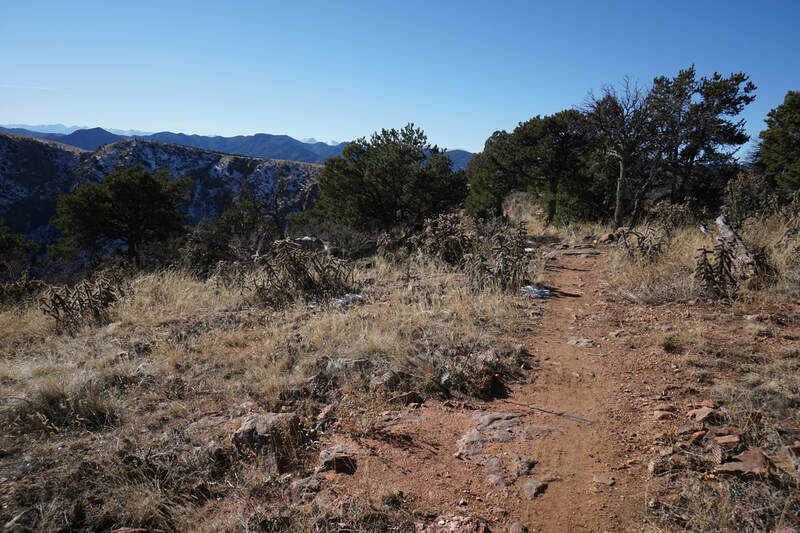 For a longer, more extensive, and even more rewarding hike at Royal Gorge Park, try the Canyon Rim Trail, see the description here. 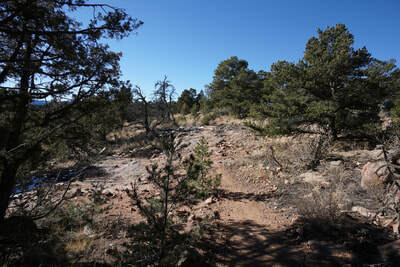 The Overlook Trail starts across from the rest area just before the Elkhorn Day Use Area Road. 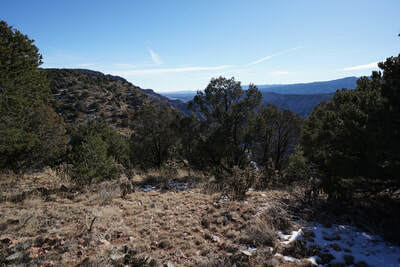 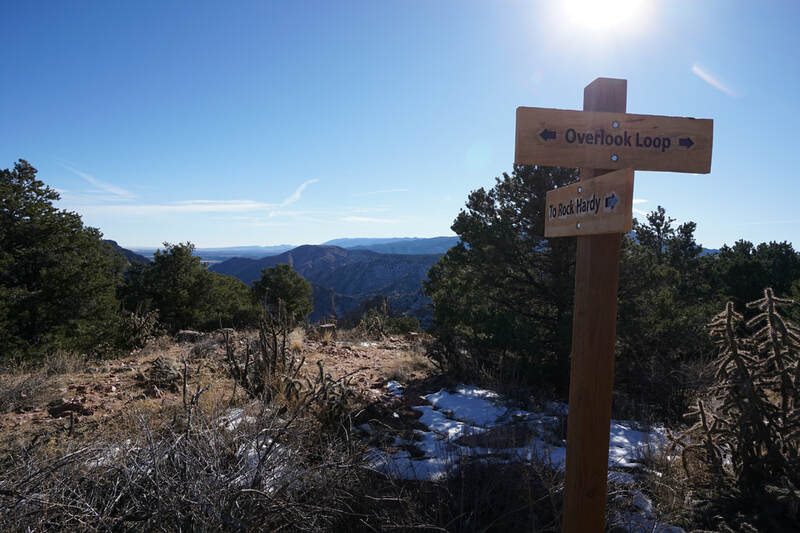 Turn right at the sign for Canyon Rim/Overlook Trails and start heading up the gentle slopes to the first viewpoints. Your first views will be of the canyon heading back to the east. These views are spectacular and will make you forget that you came to see the bridge. 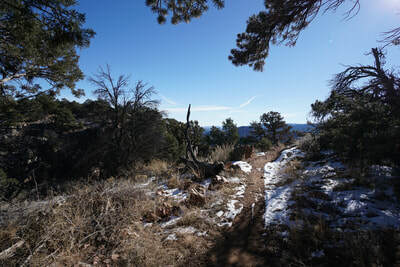 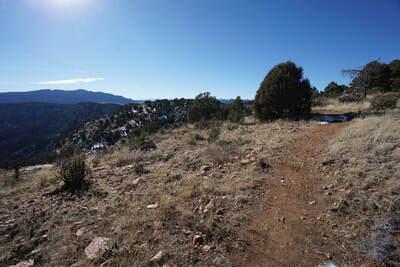 The trail continues along the canyon rim, high above the Arkansas River, leads to the Overlooks Loop. If you stay straight at the Loop Junction you'll be treated to more canyon views to the south and west. 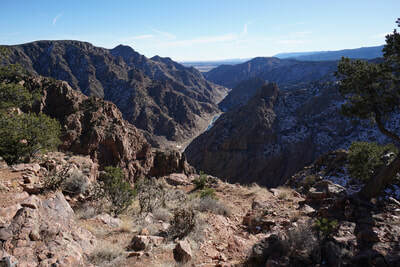 When you reach the western-most point of the loop, you can see the Royal Gorge Bridge below. 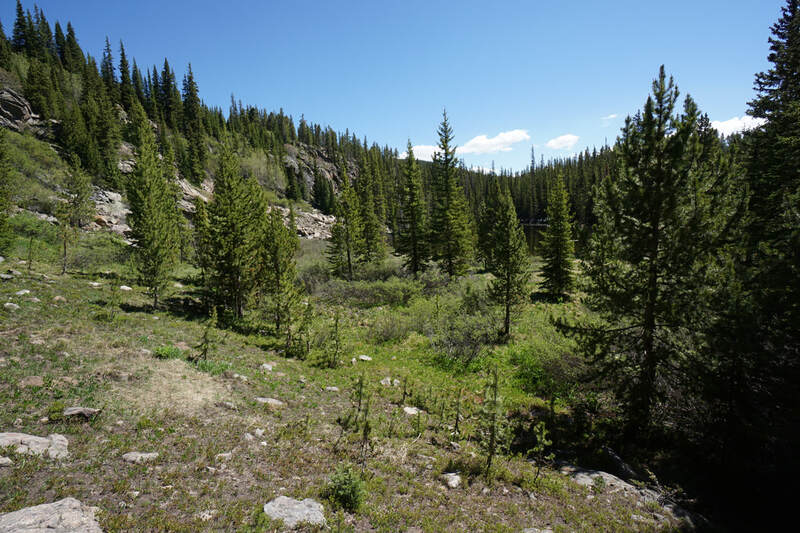 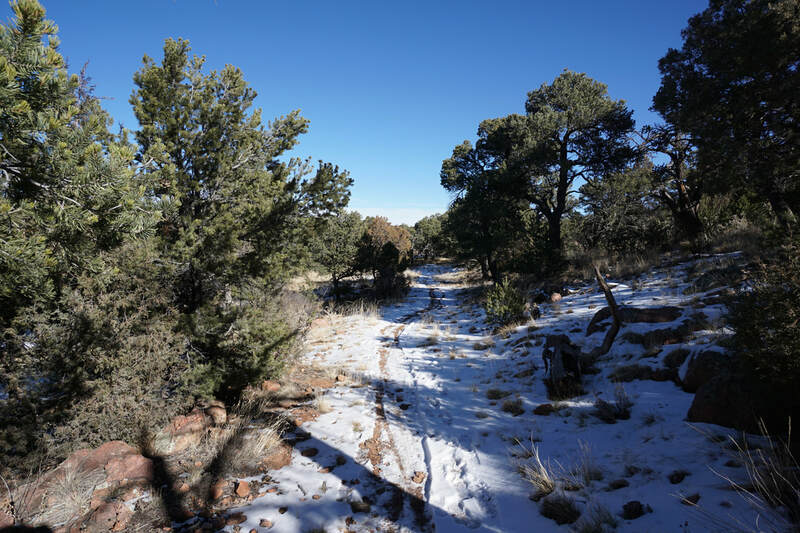 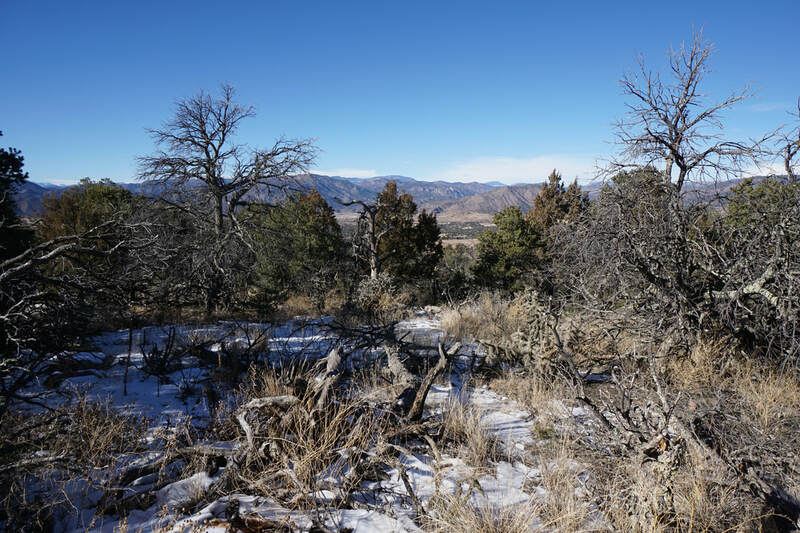 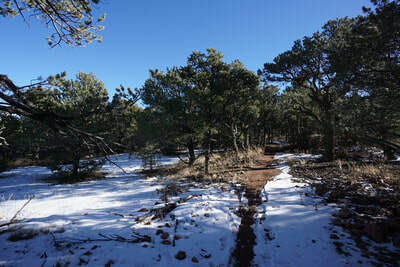 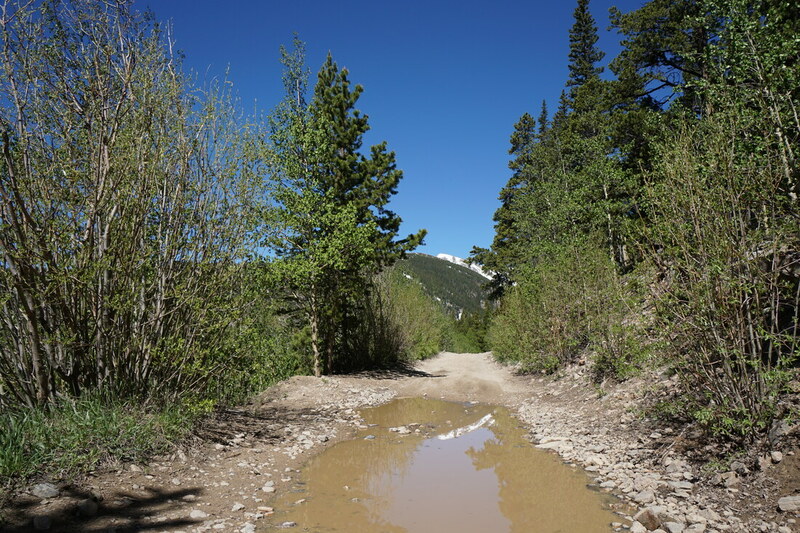 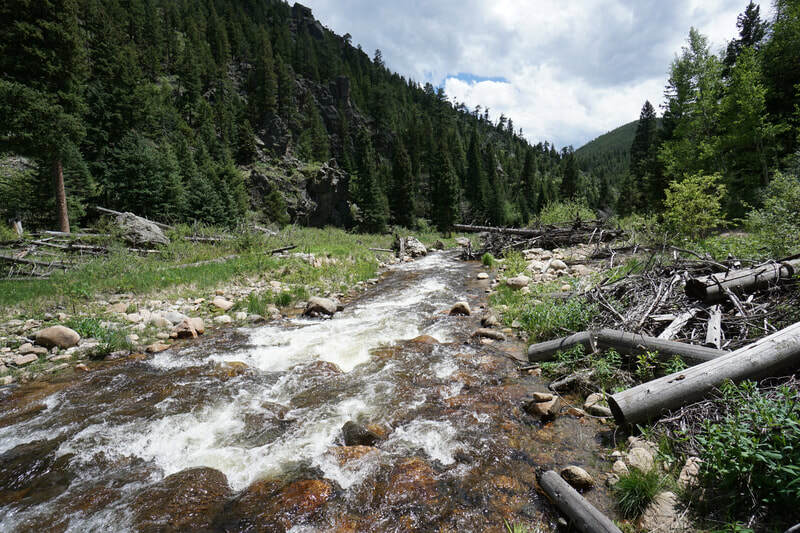 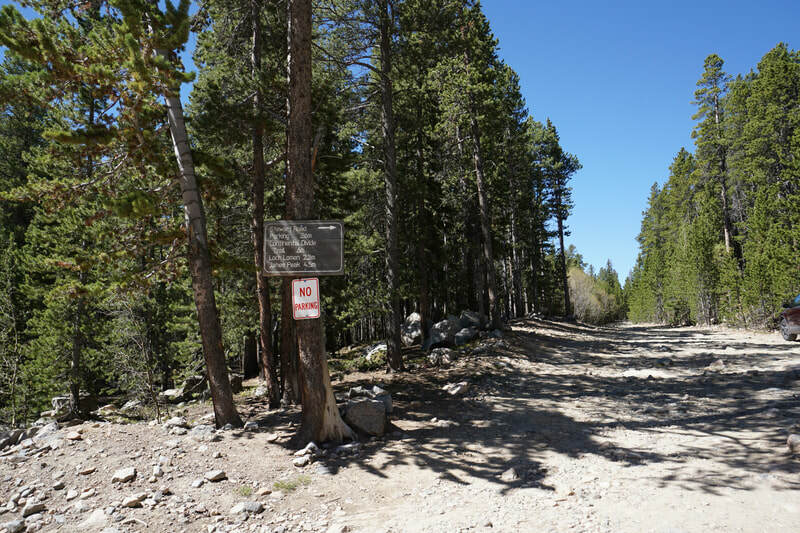 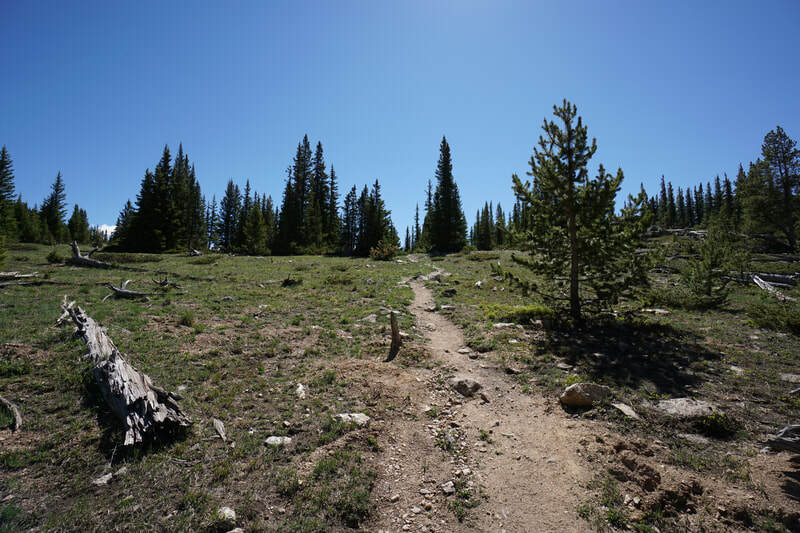 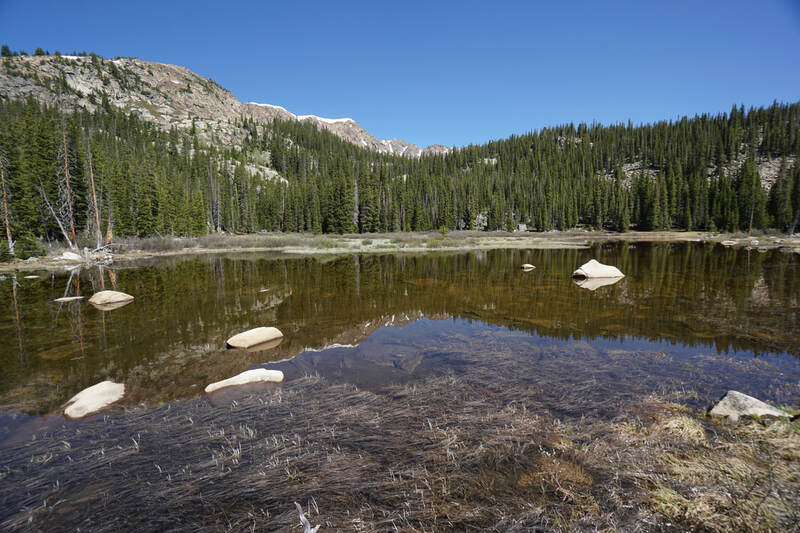 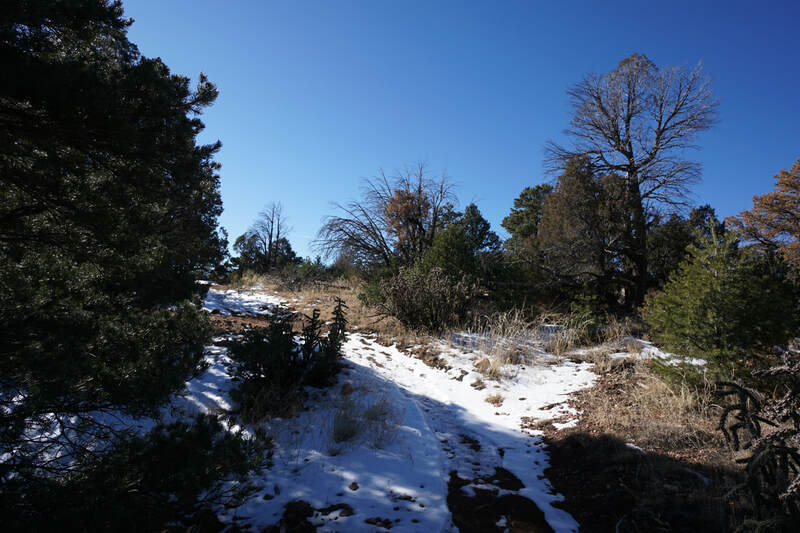 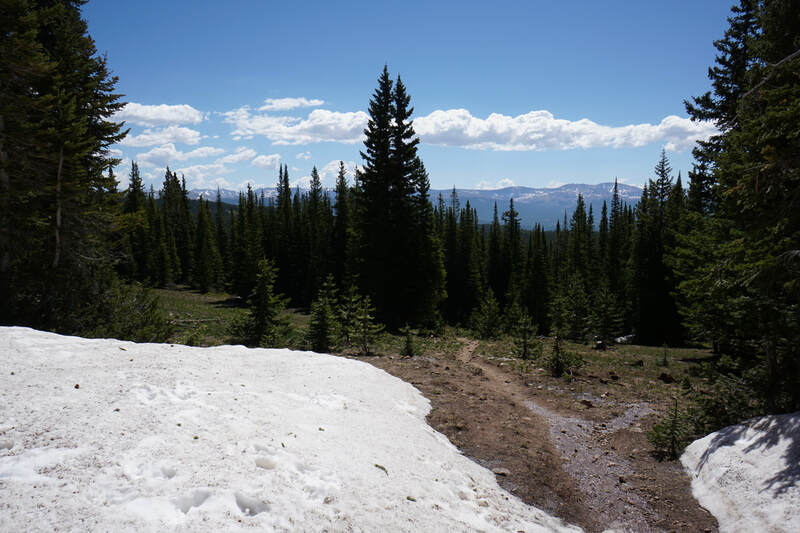 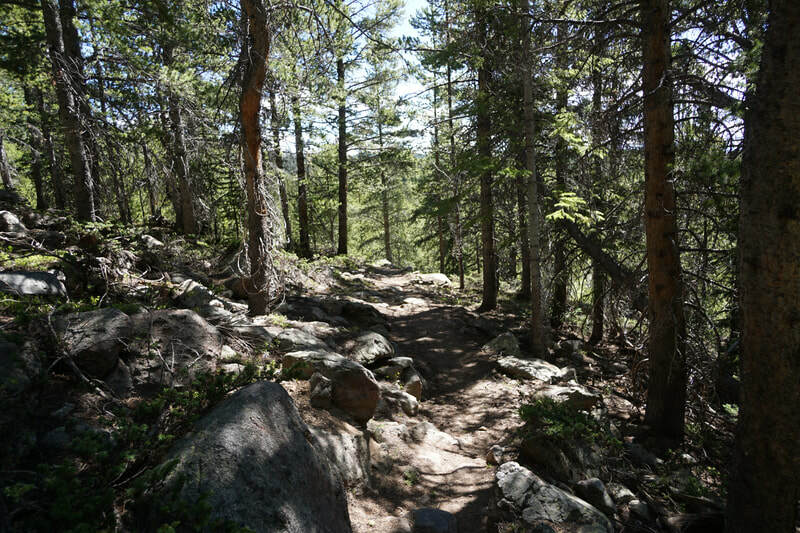 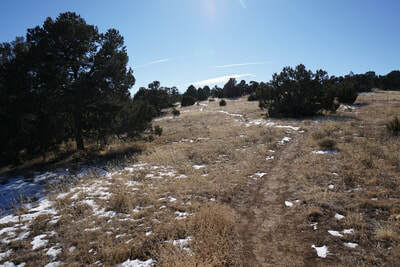 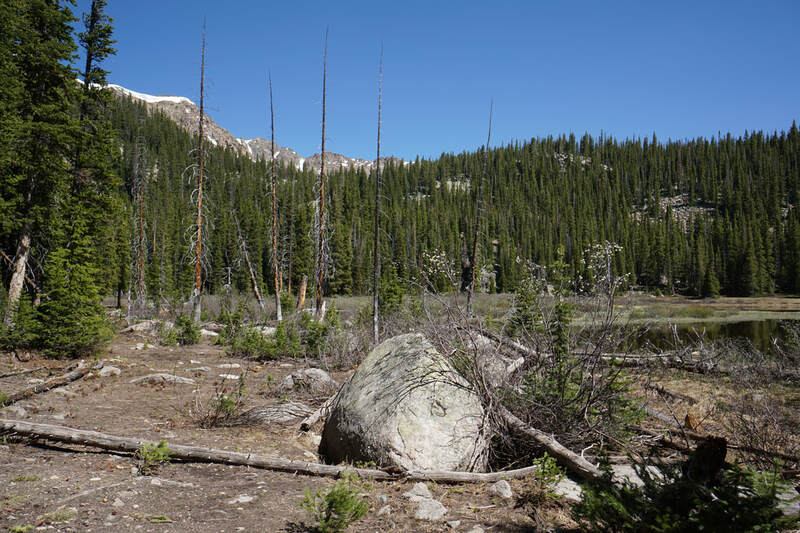 The remainder of the loop travels through pleasant spruce, juniper, and scrub oak forests as you return to the trail junction and the rest area. This hike is short and easy but the views are amazing. It would make for a great compliment to any visit and is perfect for kids and adults alike to stretch their legs and take in the scenery.